Its February 29th, one extra day for the year, lets make something out of it. 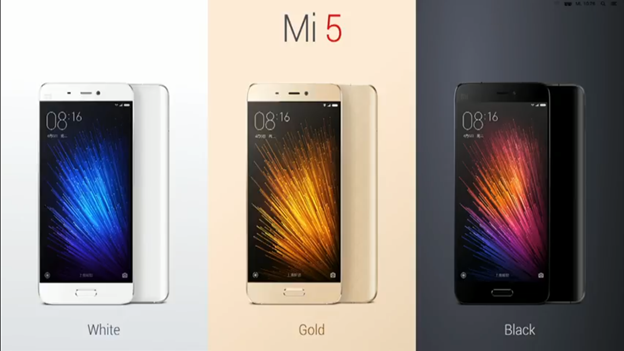 Xiaomi Mi5 which was announced last week at MWC 2016 has hit a score of 14 million. "This is was reveled by Chinese company itself" reported GSMArena. This isn't a low score, it is jaw dropping one. This device is a flagship priced for around $300 (32GB). The sale begins tomorrow at China - 1 March 2016. There are two variants 32GB/64GB with 3GB of RAM and the 128GB ceramic variant which is called Mi 5 pro might be coming soon. Stay tuned for that news.